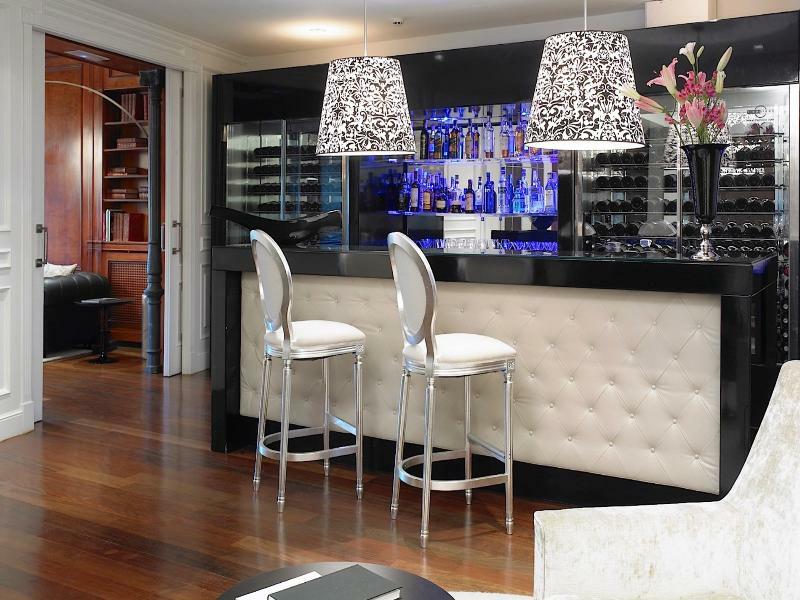 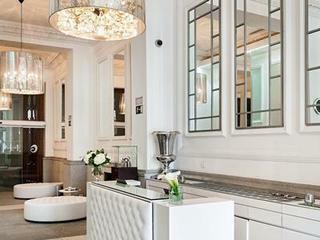 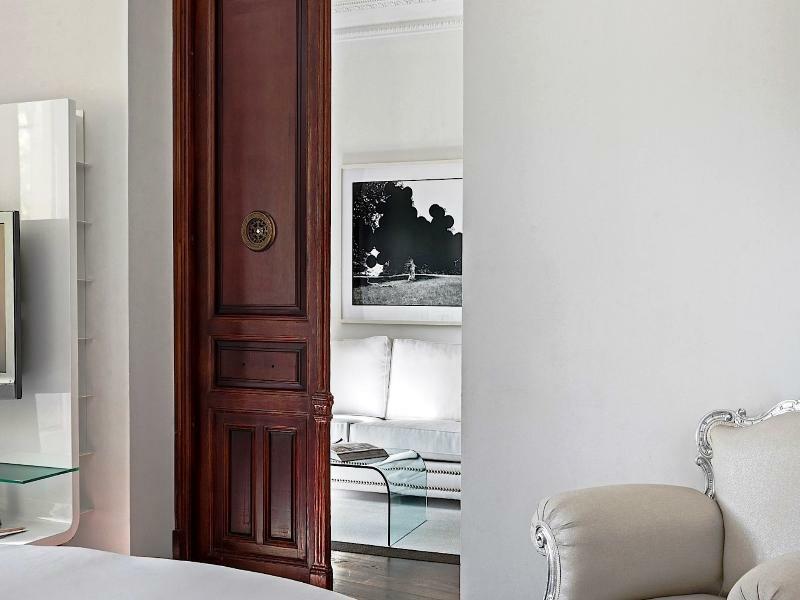 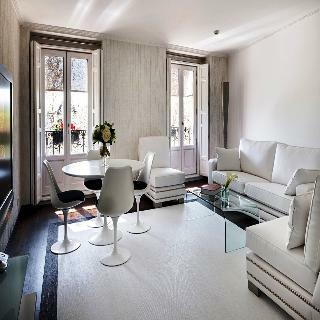 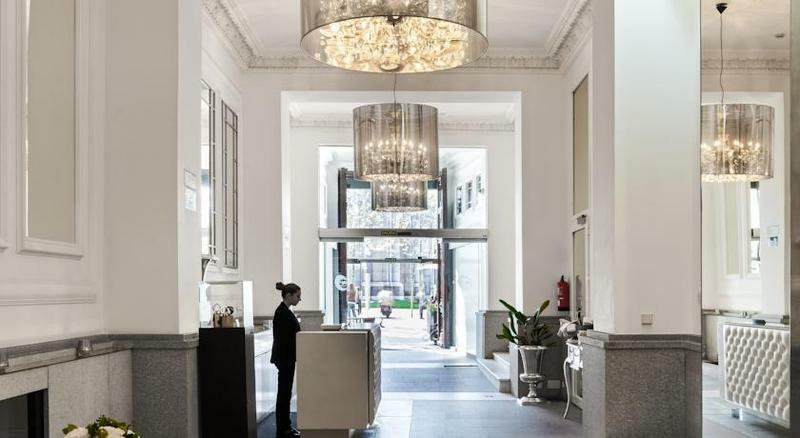 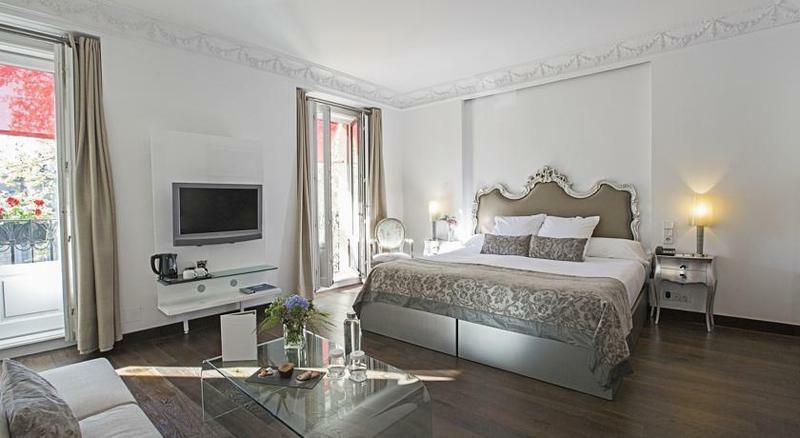 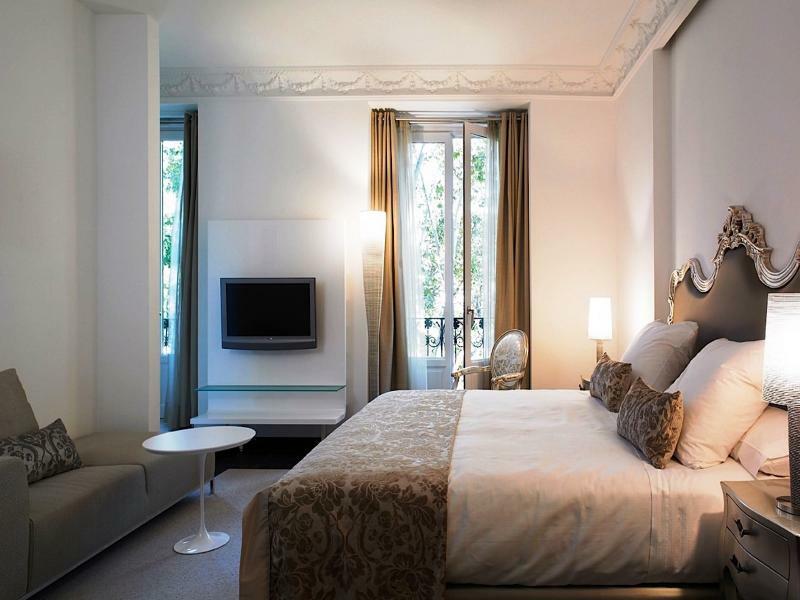 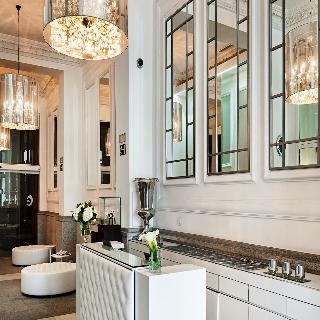 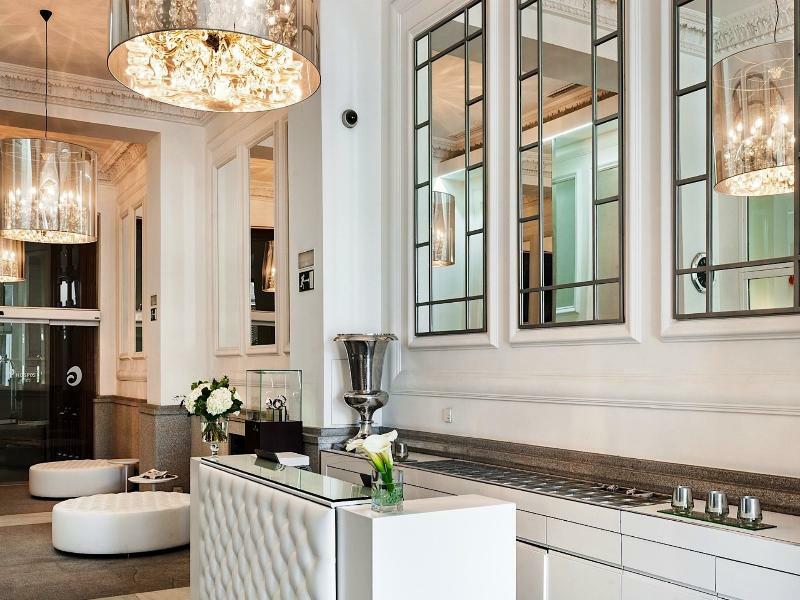 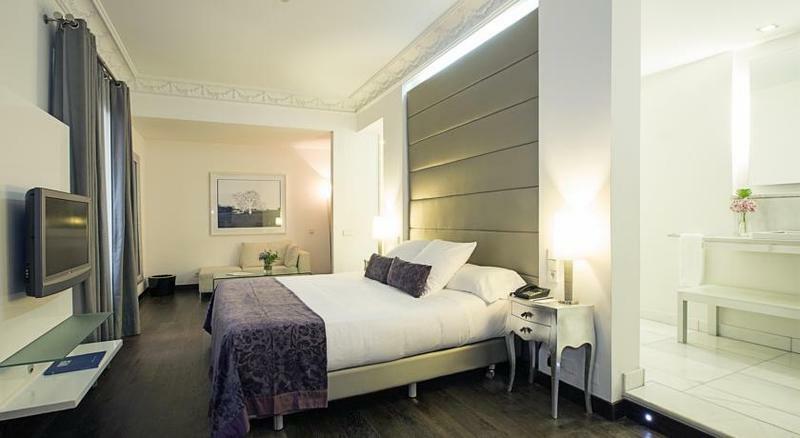 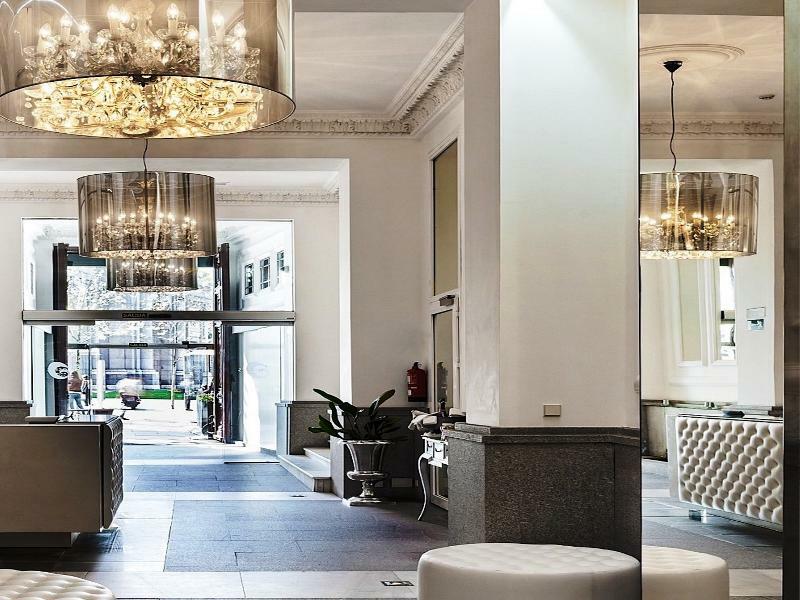 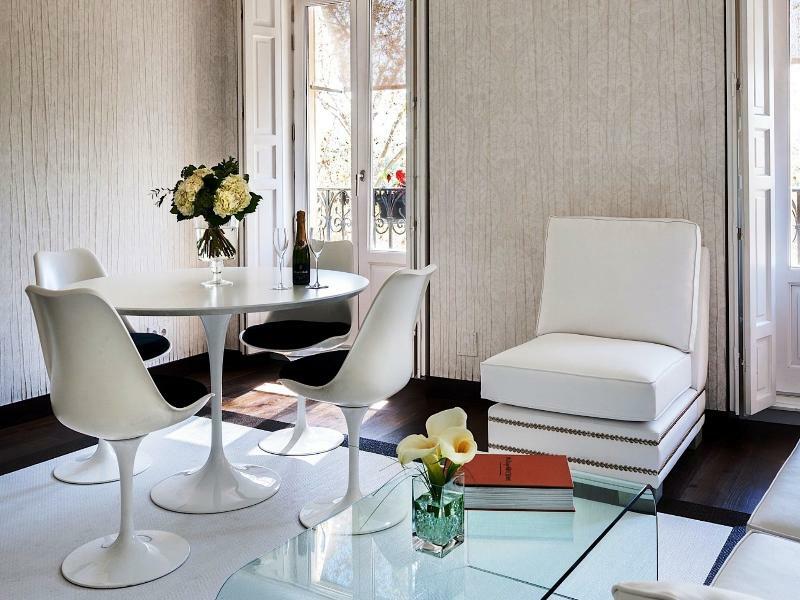 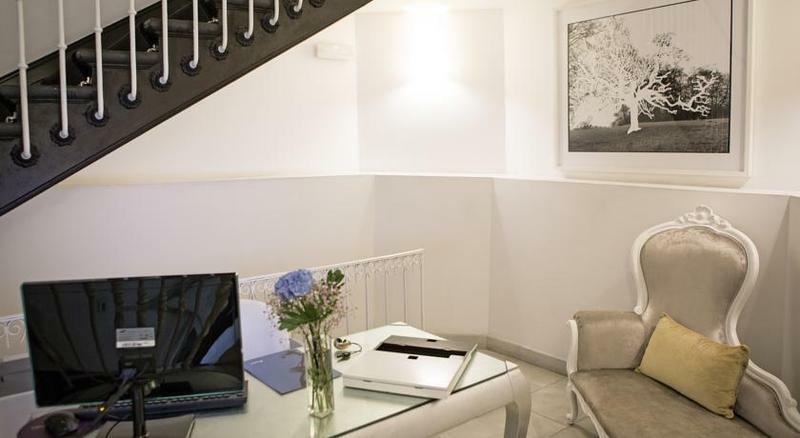 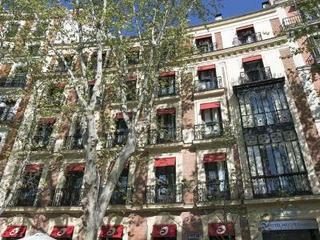 This splendid property is superbly located on Plaza de la Independencia, an essential part of Madrid's city centre. 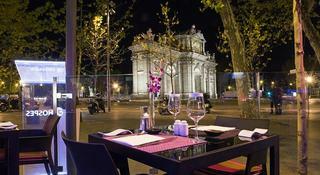 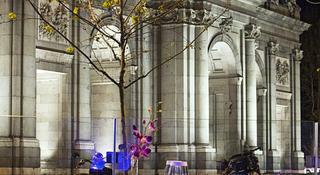 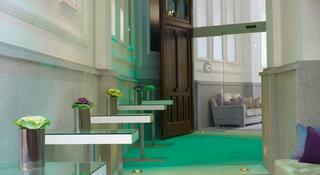 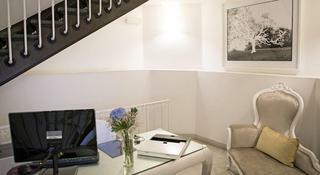 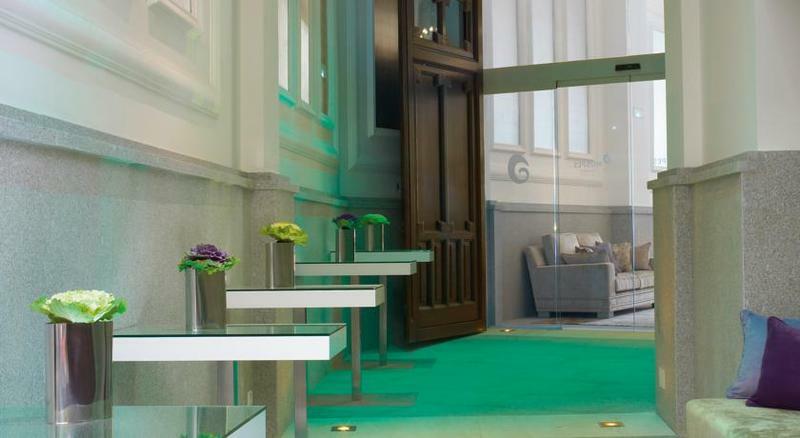 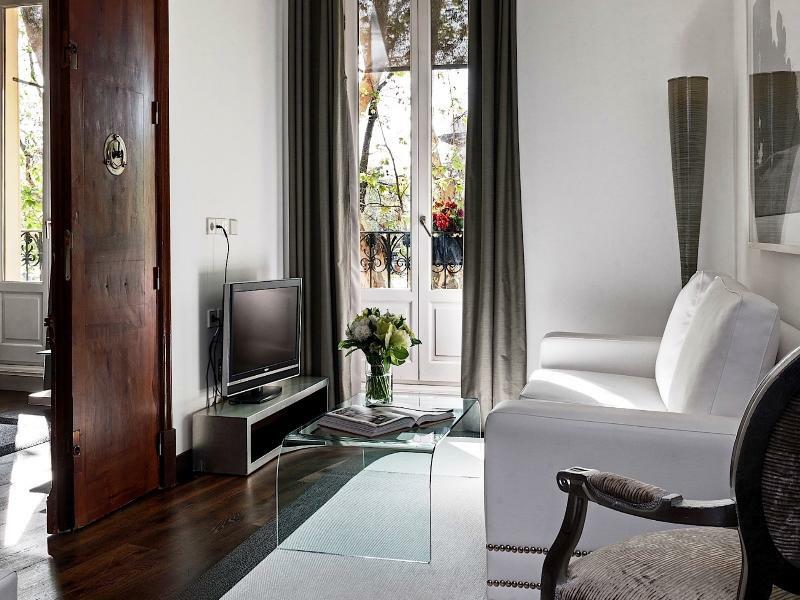 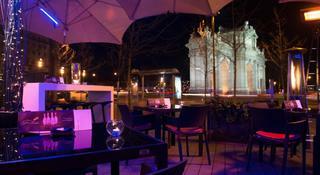 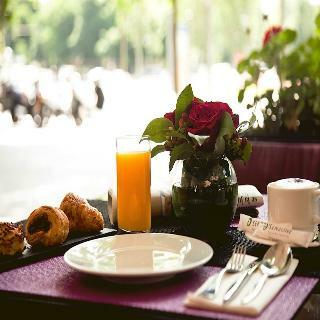 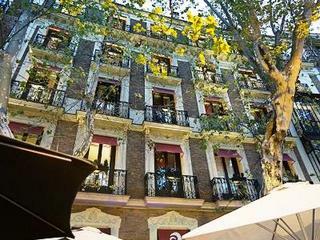 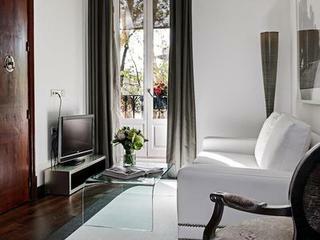 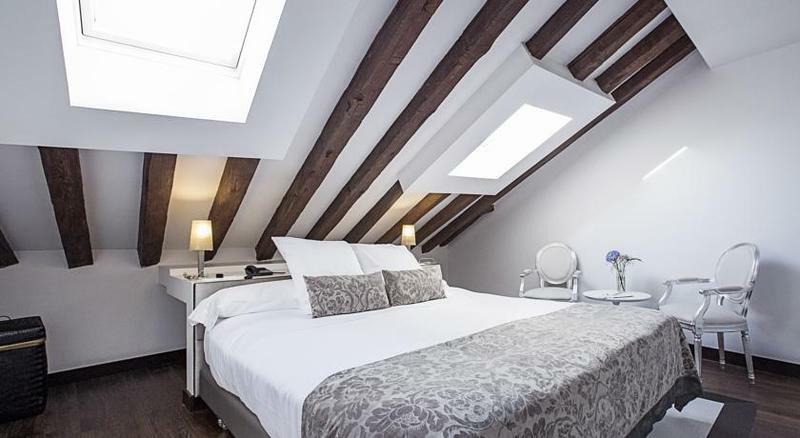 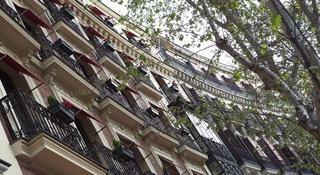 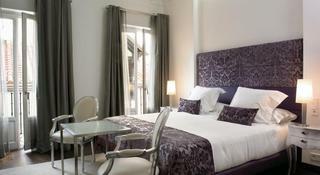 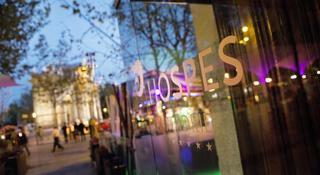 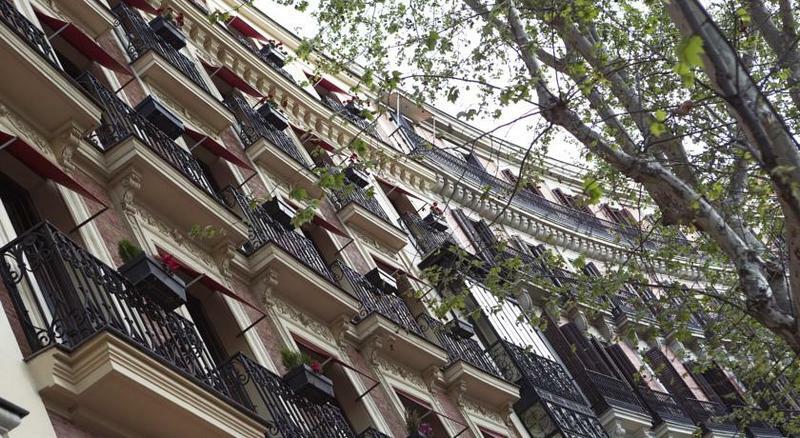 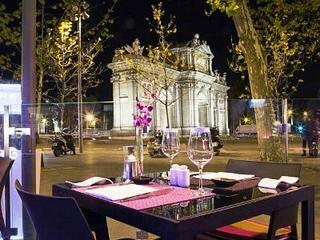 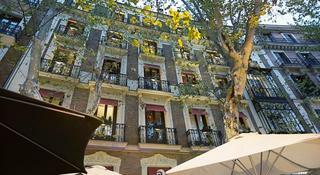 The hotel offers some fantastic views of the Puerta de Alcalá. 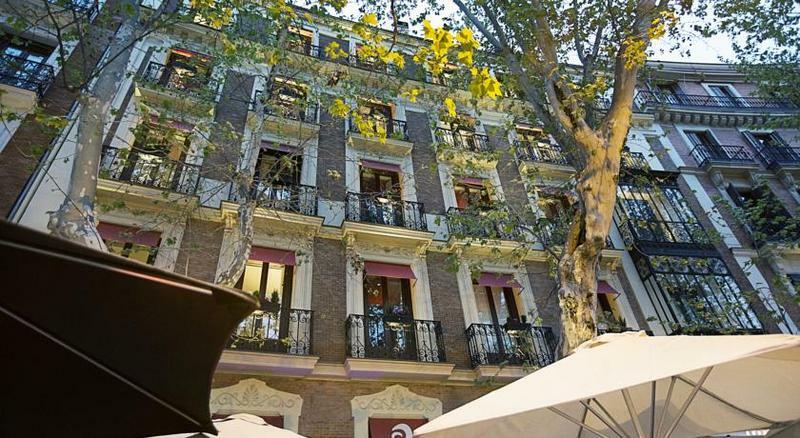 This delightful building was built in 1883 and today houses a welcoming combination of elegance, dining and pure relaxation. 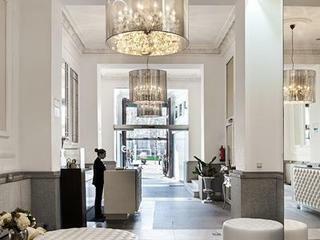 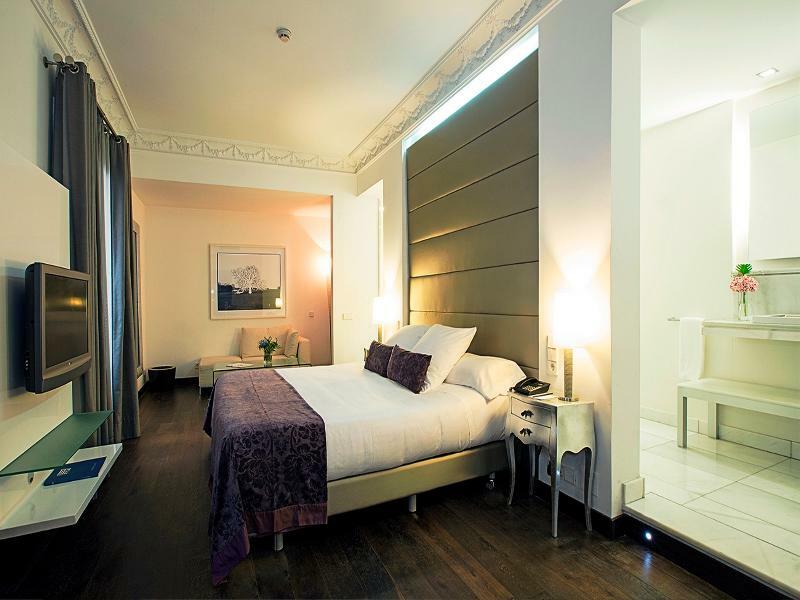 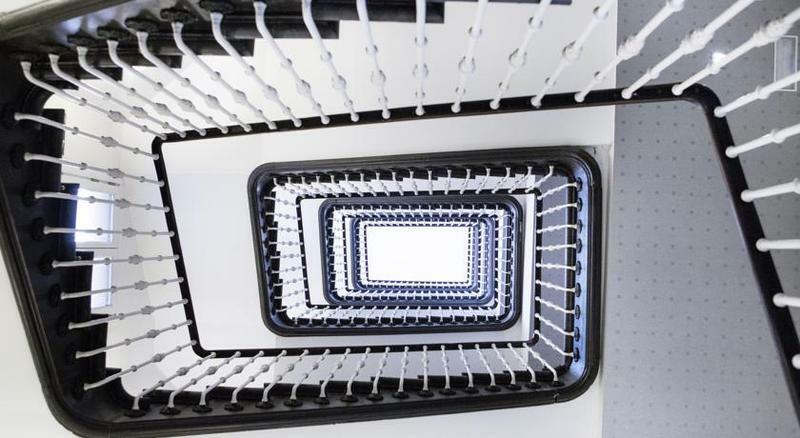 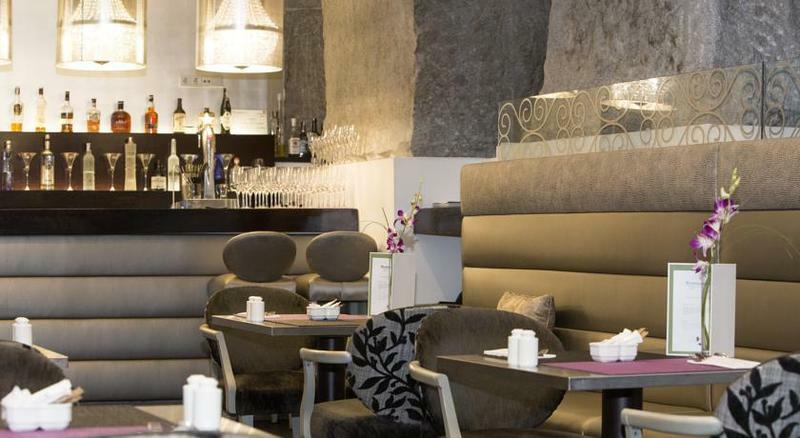 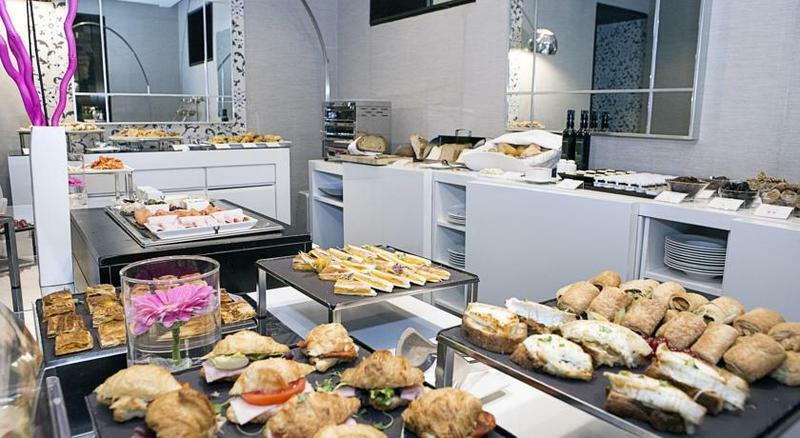 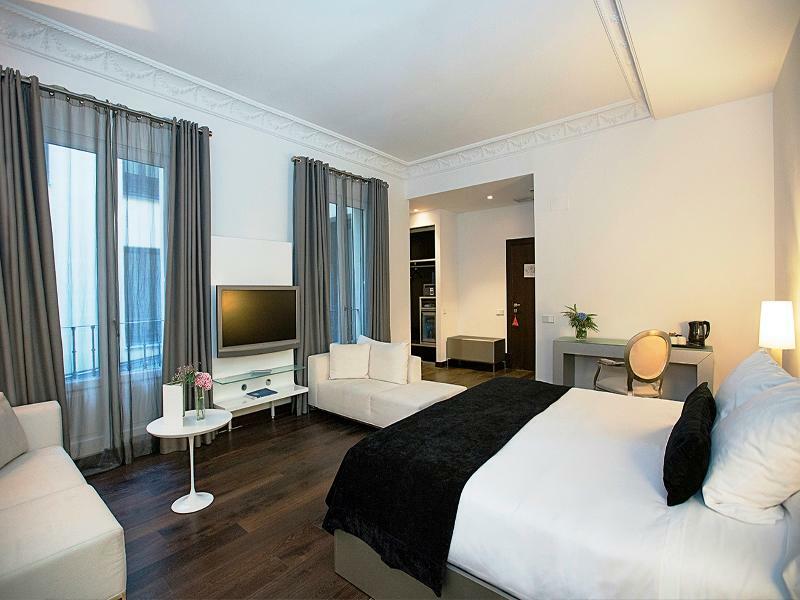 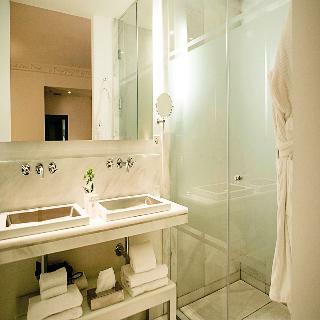 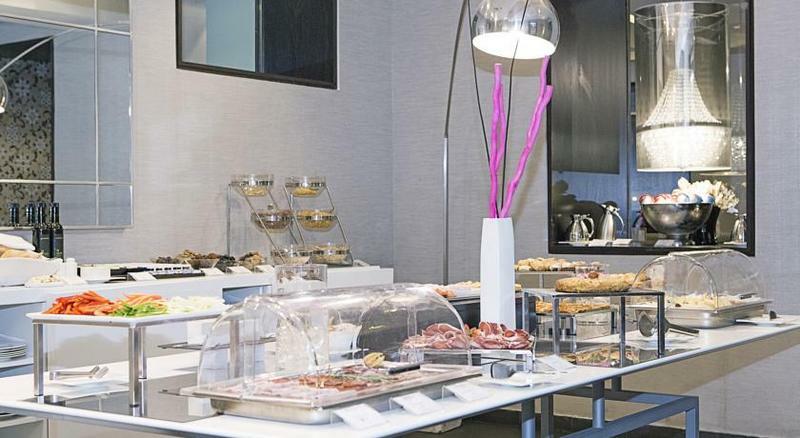 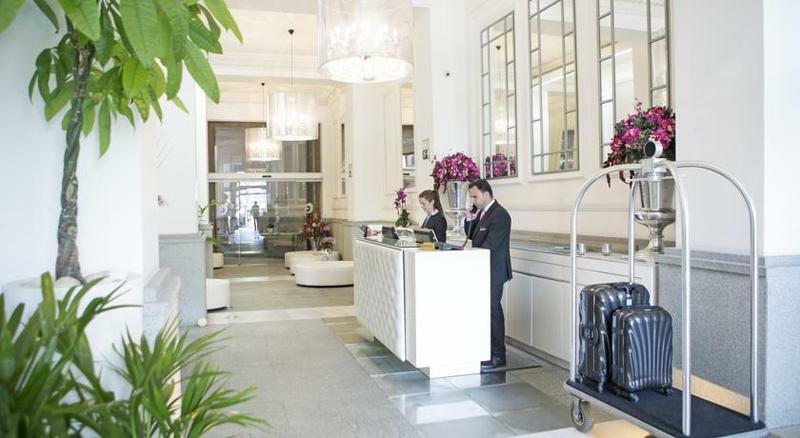 This historical city hotel comprises a total of 41 rooms and facilities on offer to guests at this air-conditioned establishment include a lobby area with a 24-hour reception and check-out service, a hotel safe, a currency exchange facility. 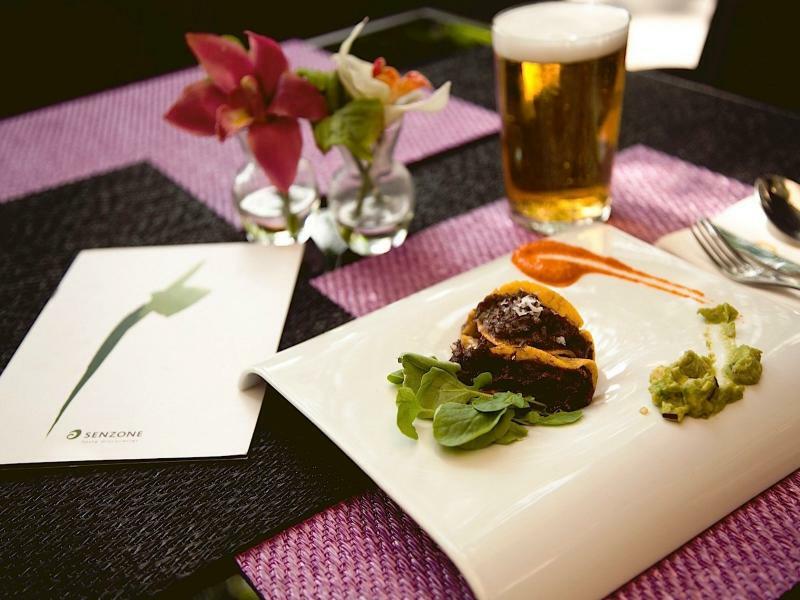 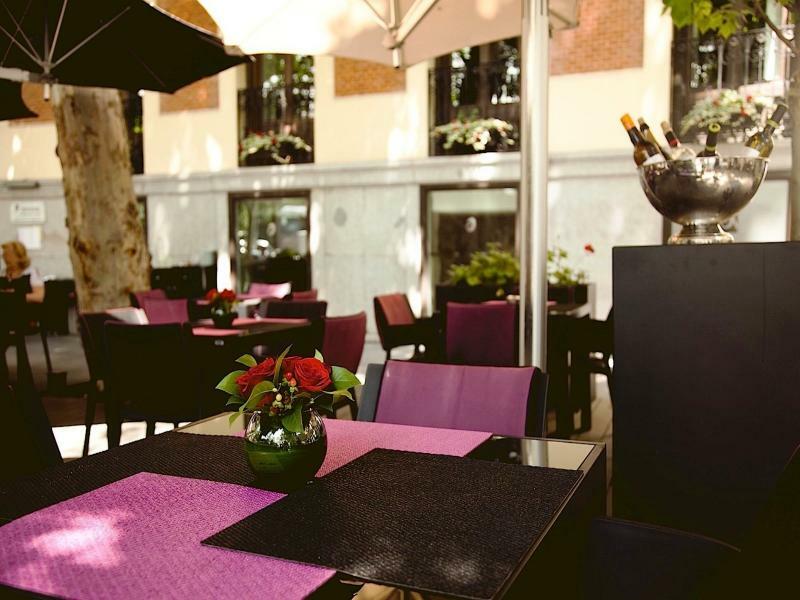 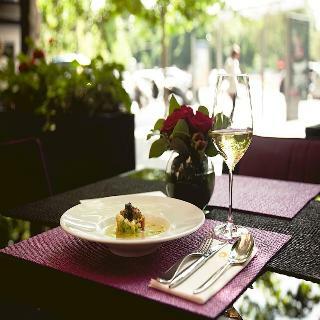 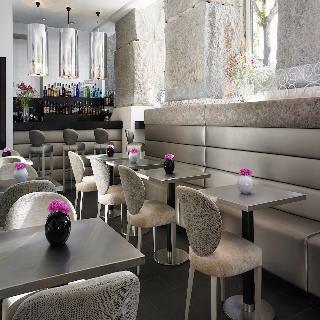 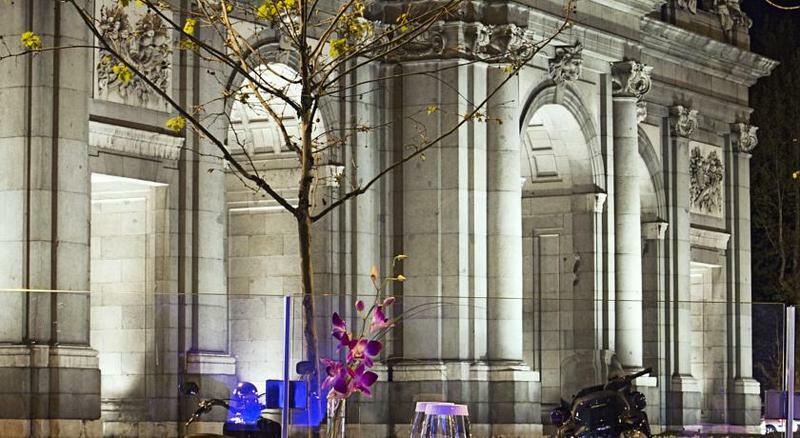 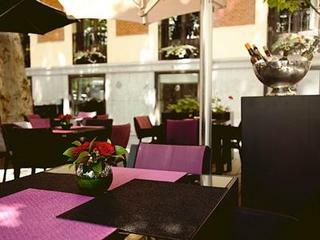 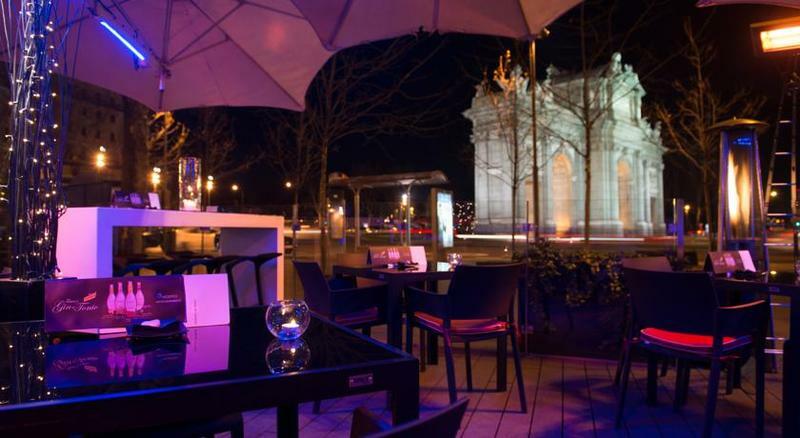 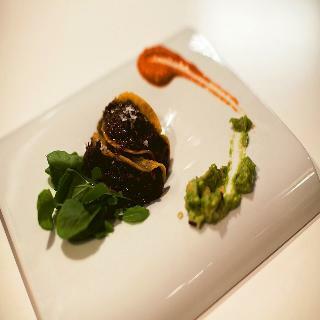 The Independencia restaurant with an exterior Terrace and interior lounge bar, offer one of the best views of Madrid city centre. 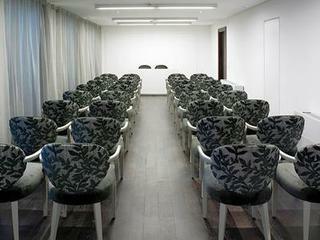 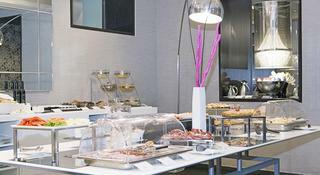 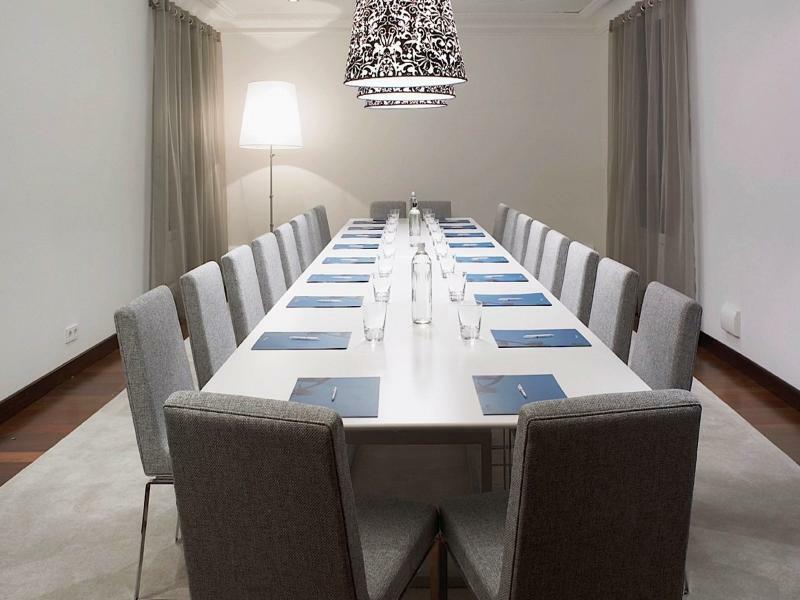 Conference facilities available and Wi-Fi in all public areas. At the Bodyna Spa, guests will find a wide range of areas and services fully dedicated to their well-being. 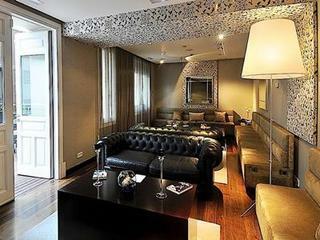 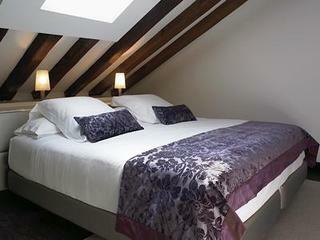 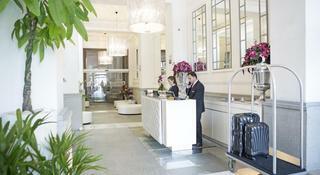 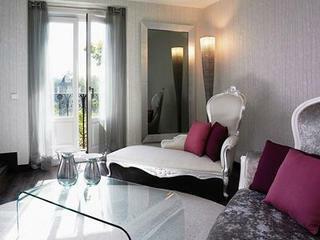 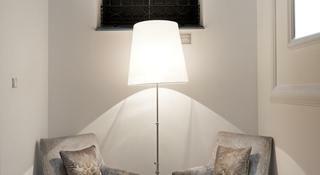 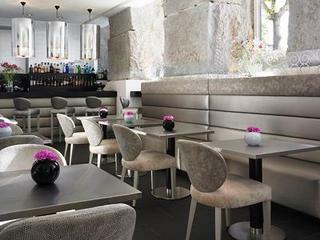 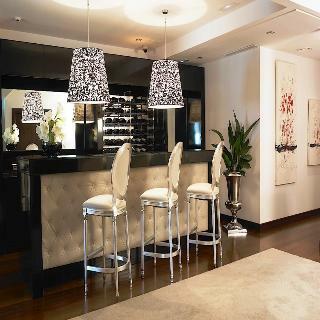 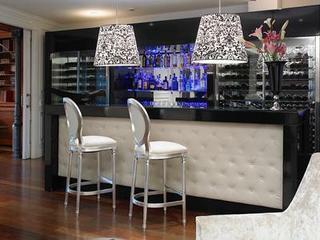 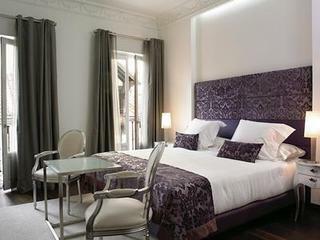 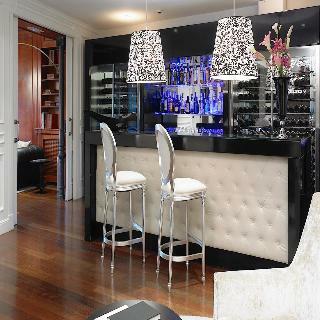 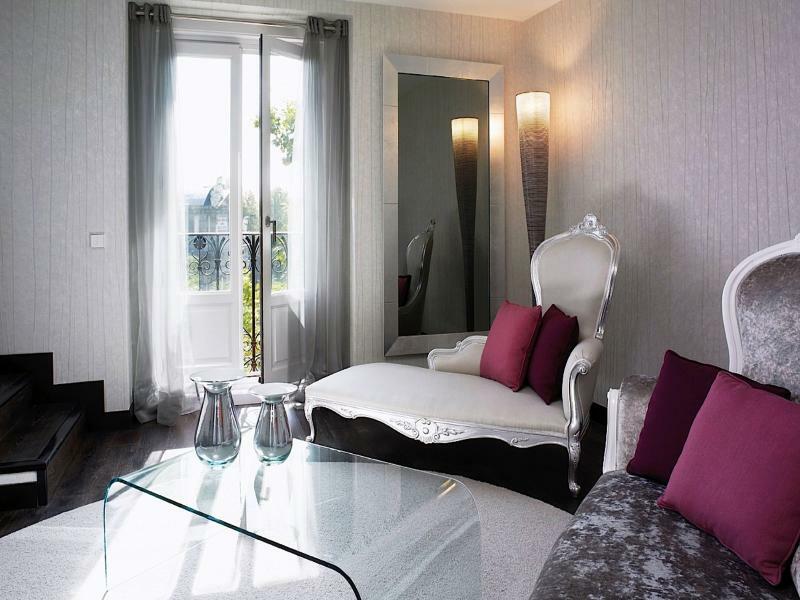 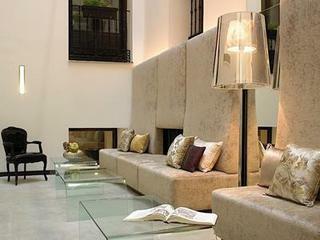 The rooms feature modern decoration and an exclusive avant-garde style. 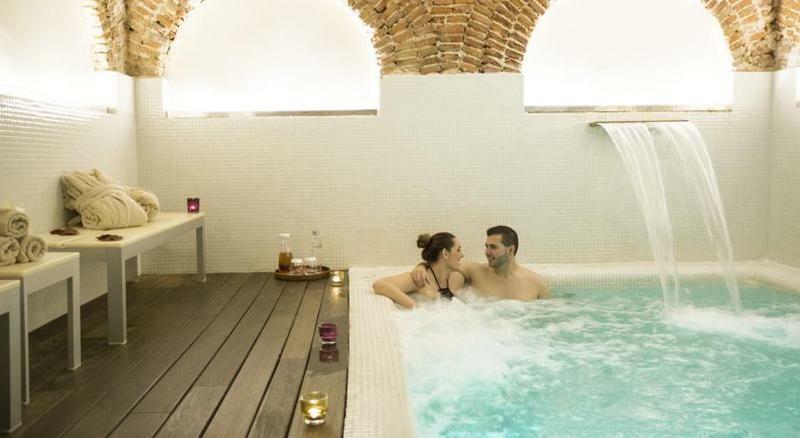 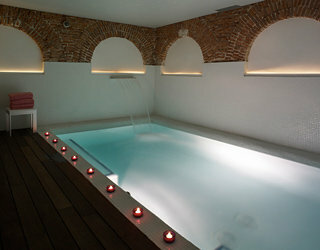 The hotel features an annexed building with a spa.